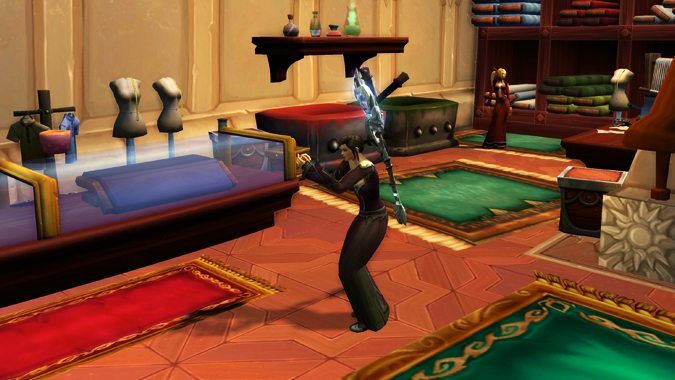 What cosmetic creations and effects would you like to see from professions? 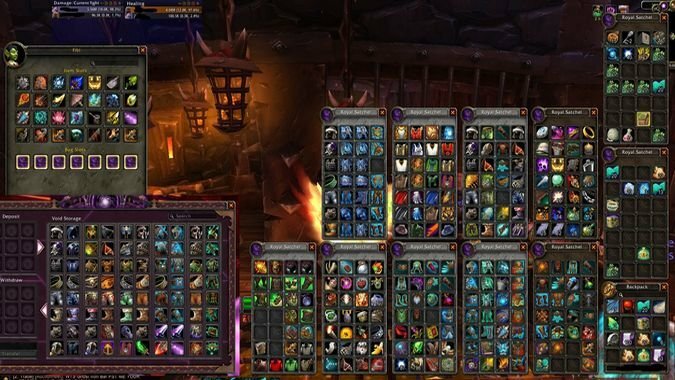 I'll be honest, after Legion I have a hard time getting excited for crafted items in WoW. 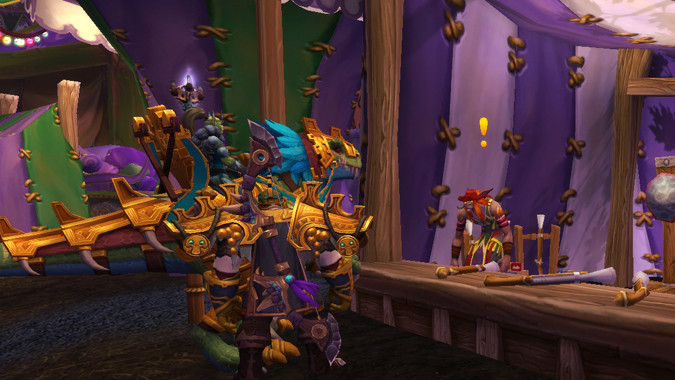 Our voracious hunger for larger and larger bags is the true villain of every World of Warcraft expansion. 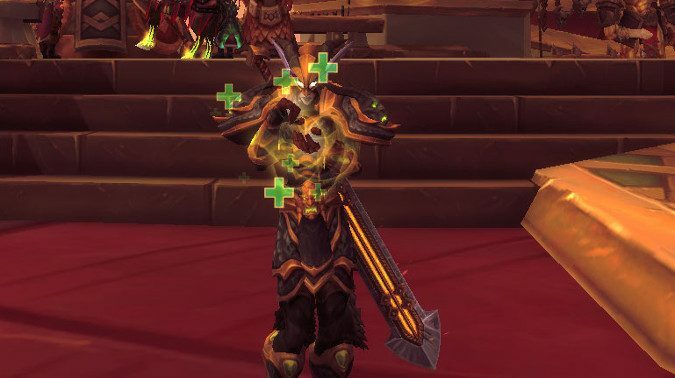 Is first aid going away in Battle for Azeroth? 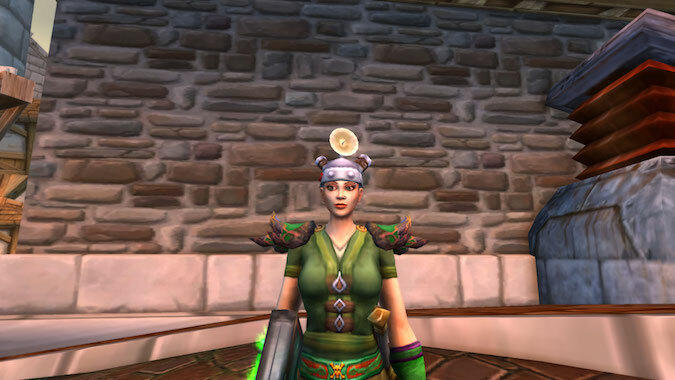 Do we need First Aid anymore?